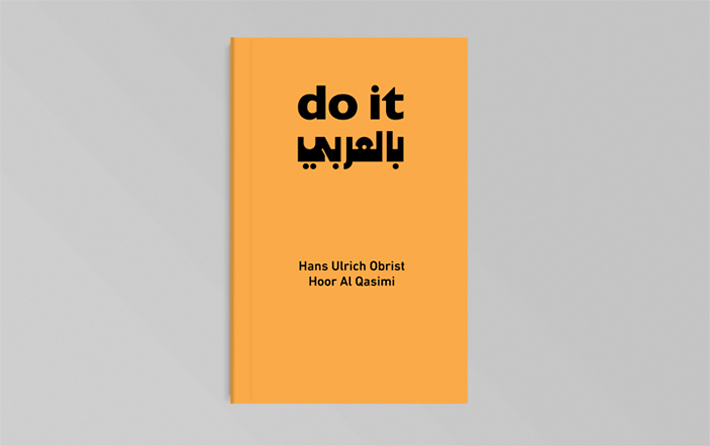 do it بالعربي opened to the public in Sharjah from 23 January to 23 April 2016 at Sharjah Art Foundation's heritage house Bait Al Shamsi. 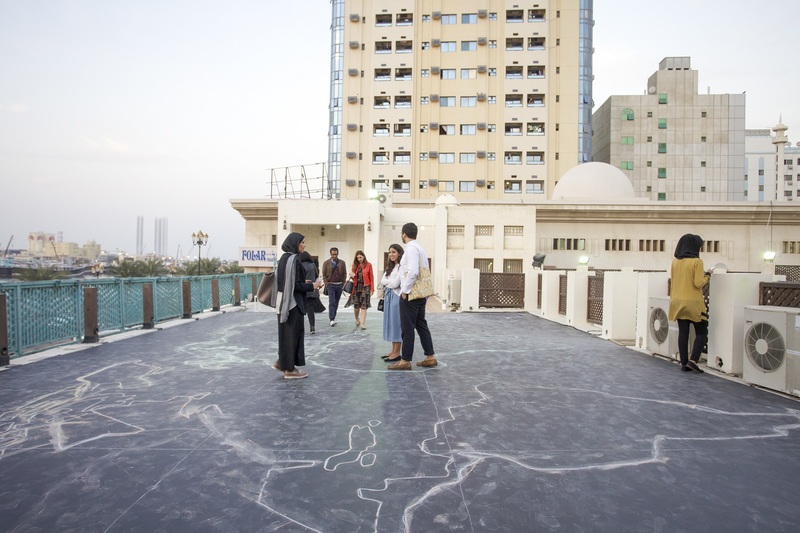 Sharjah Art Foundation, 2016 Image courtesy Sharjah Art Foundation. do it بالعربي opened to the public in Sharjah from 23 January to 23 April 2016 at Sharjah Art Foundation's heritage house Bait Al Shamsi. On view was a selection of artist instructions, some of which had already been realised and others that visitors were able to use to create art works of their own. There was also the opportunity to join in public workshops, activations, performances and thought-provoking activities on one of the many Open Days scheduled over the course of the exhibition. Participants activating Khalid Al Baih's Socks Ball, 2016. 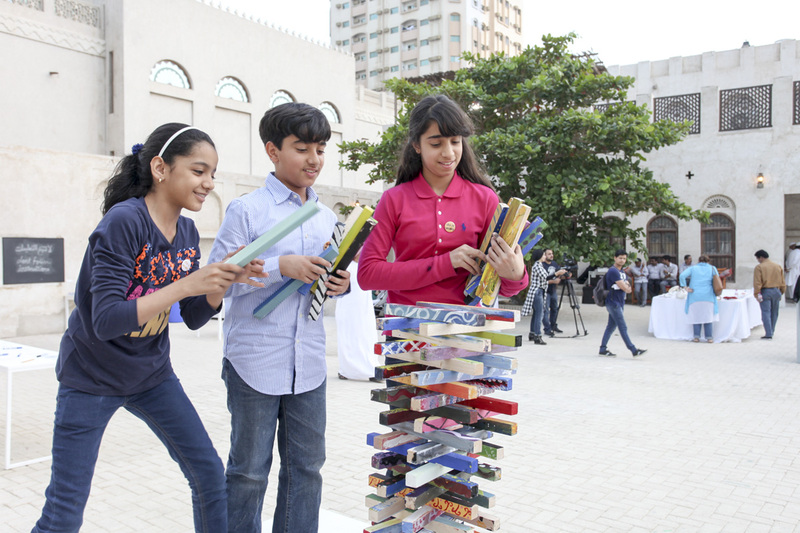 Image courtesy Sharjah Art Foundation. Participants activating Amir Nour's instruction, 2016. Participants activating Mona Hatoum's Until there were None..., 2016. 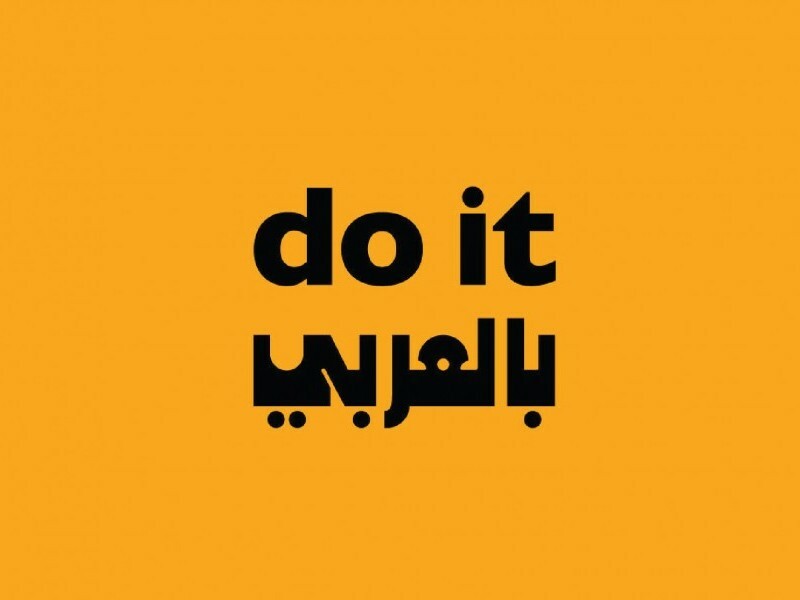 Join in, take part and collaborate as individuals, families, friends – as a community, together in do it بالعربي [in Arabic] – a project organised by Sharjah Art Foundation. A book of artist instructions that anyone can use to make art.